Discover acaciacutie's Youtube and Instagram stats, most viewed videos and tag analysis. Get inspired by discovering the TOP 100 Youtube videos of acaciacutie. GO TO LOOK - P.S. I'M BACK!!!! Night Routine With Two Kids! Vegan Dinner + Skincare! 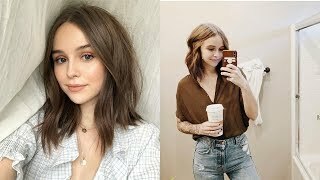 Tips For Healthy & Cute Hair! 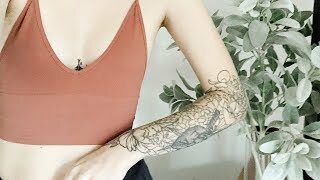 Tattoo Tour + New Tattoo Reveals! Clean Our Super Messy House With Us! 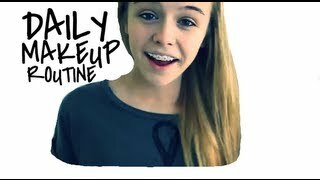 Discover which video tags are used by acaciacutie for the most videos.